No need to go to Spain, France, not even Italy for a Grape Picking Activity. 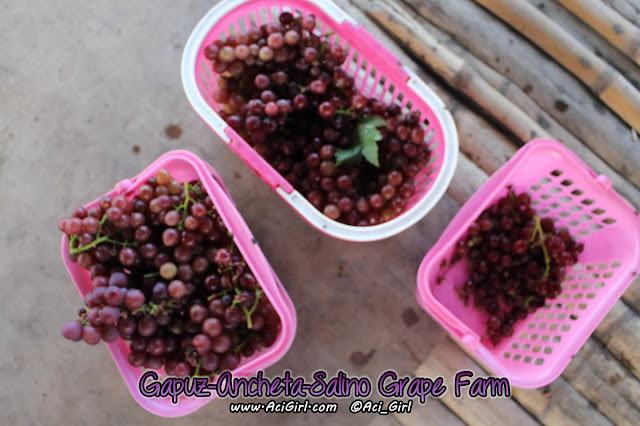 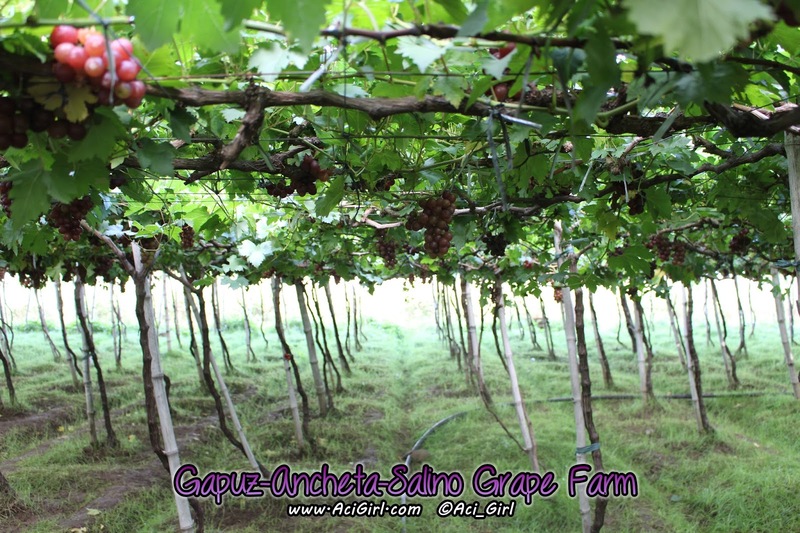 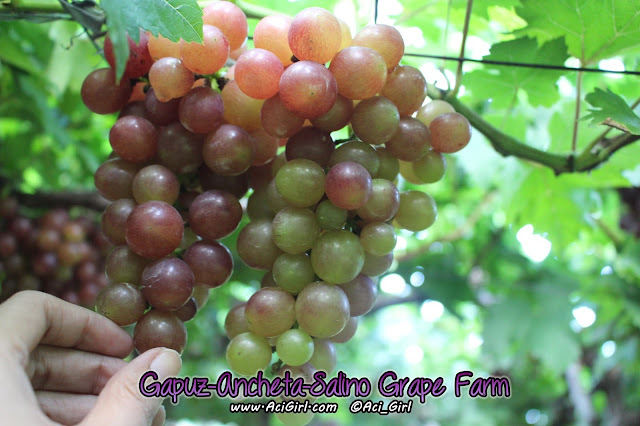 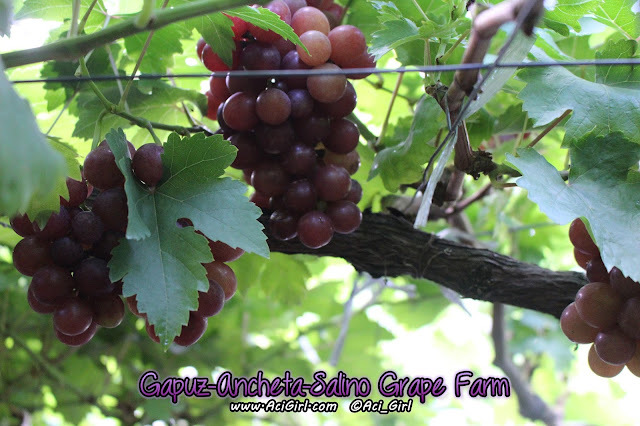 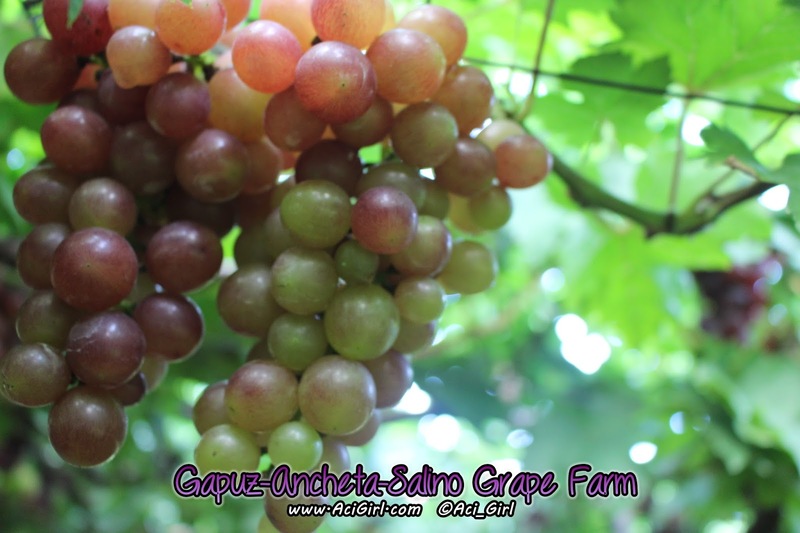 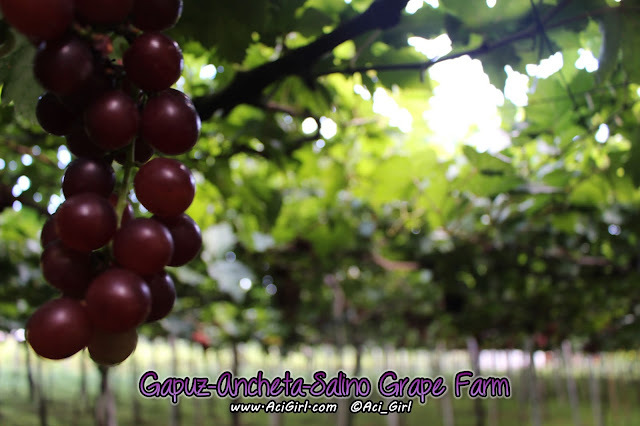 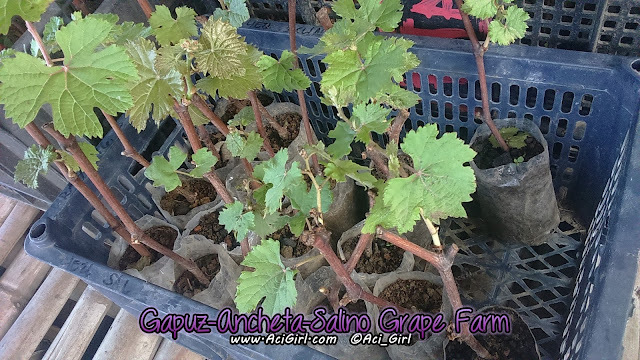 Grapes can grow in the Philippine soil and can survive the climate too. 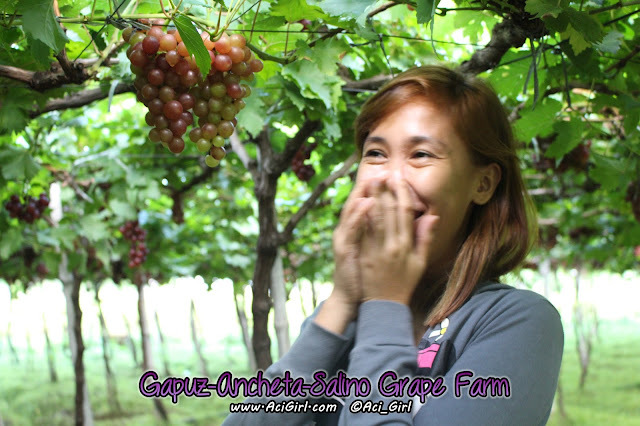 Ok, I know huli na ako sa balita for Kris TV and Rated K! 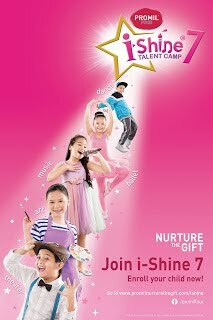 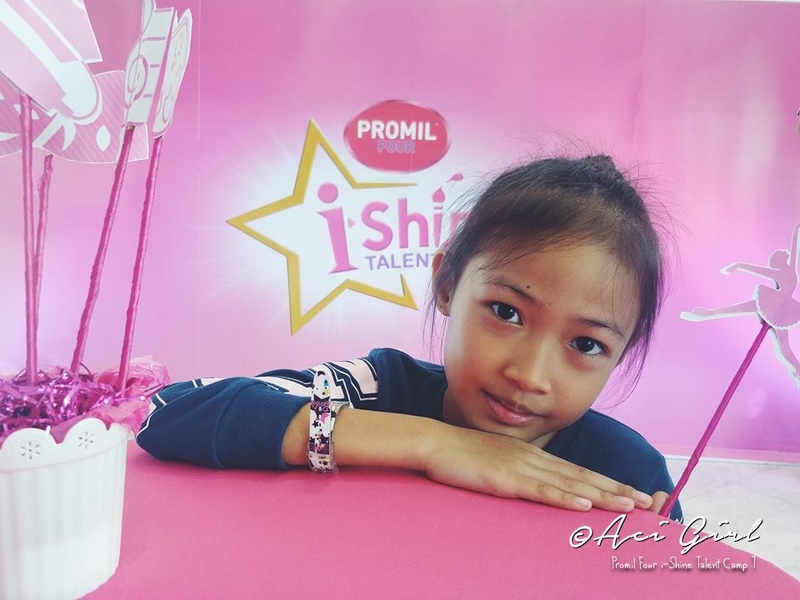 featured this already in their show not once but twice :P But for some of you that were not familiar to what this was about, kaway-kaway because this post is super made for you. 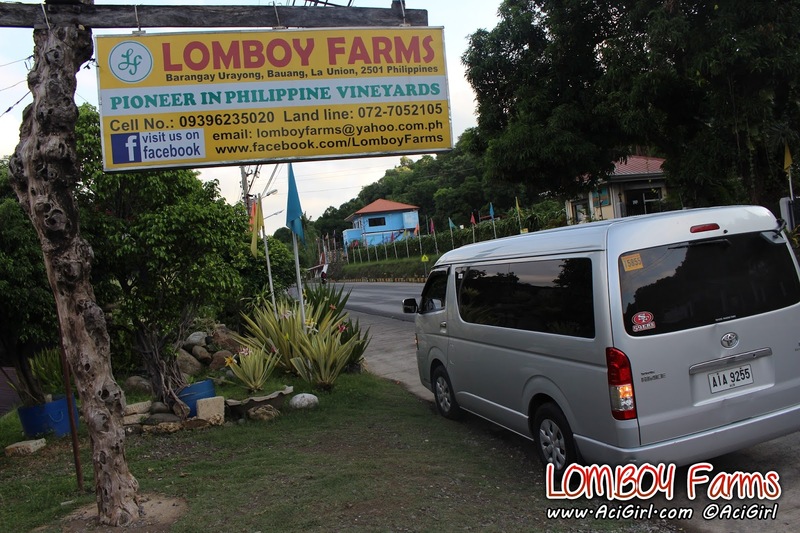 We left Manila at 2:30am then we arrived at Lomboy Farms at 6:00 am and it is still close. 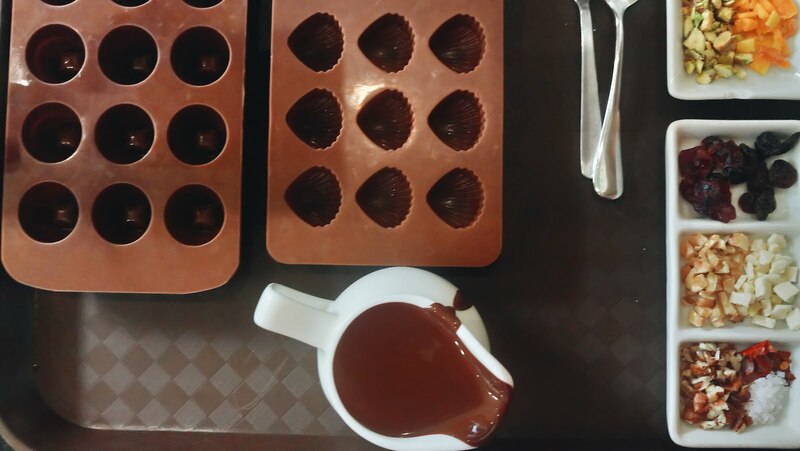 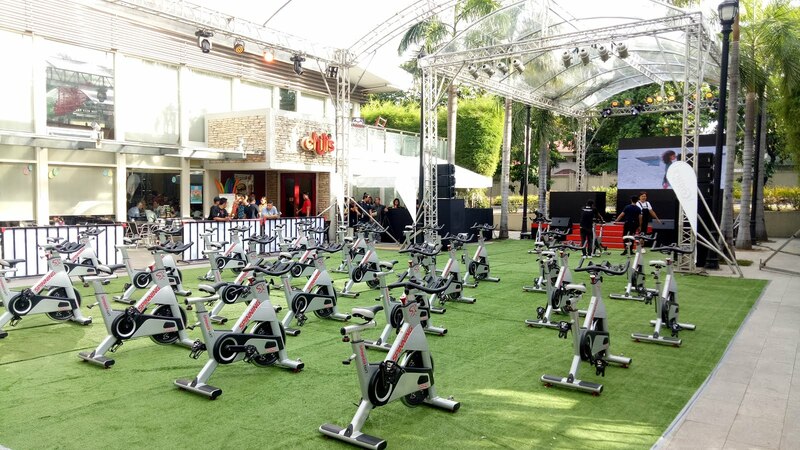 Operating hours were 7:00am till 4:00 pm. 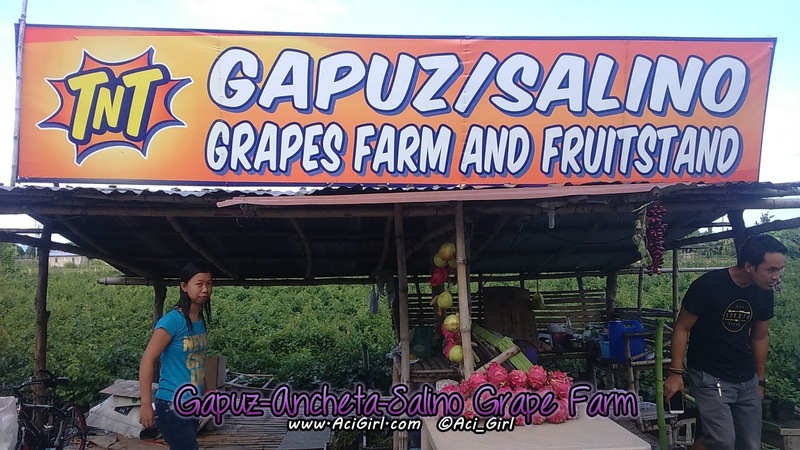 Good thing there's someone within the area who knows the owner and he called him for us. 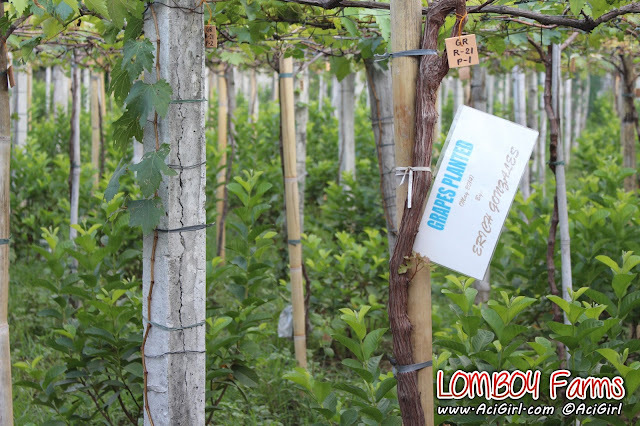 After a little time of waiting and chit-chat, the owner allowed us to see the vineyard earlier that the said opening hours. 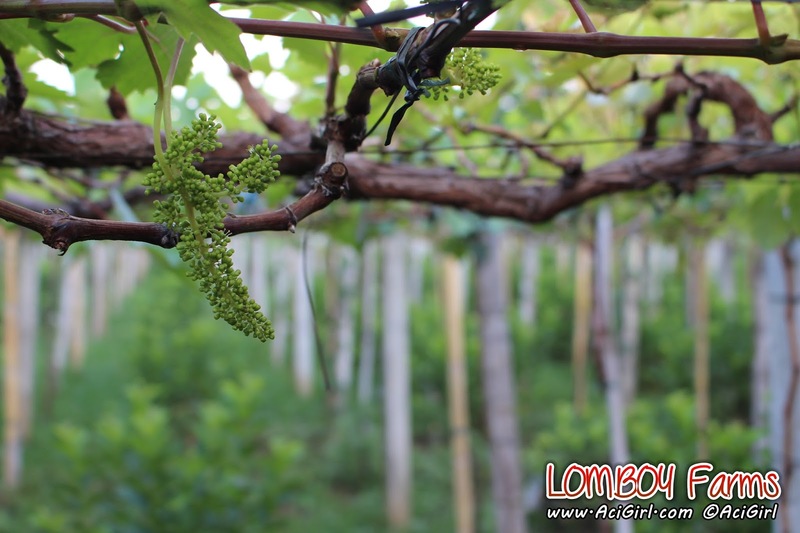 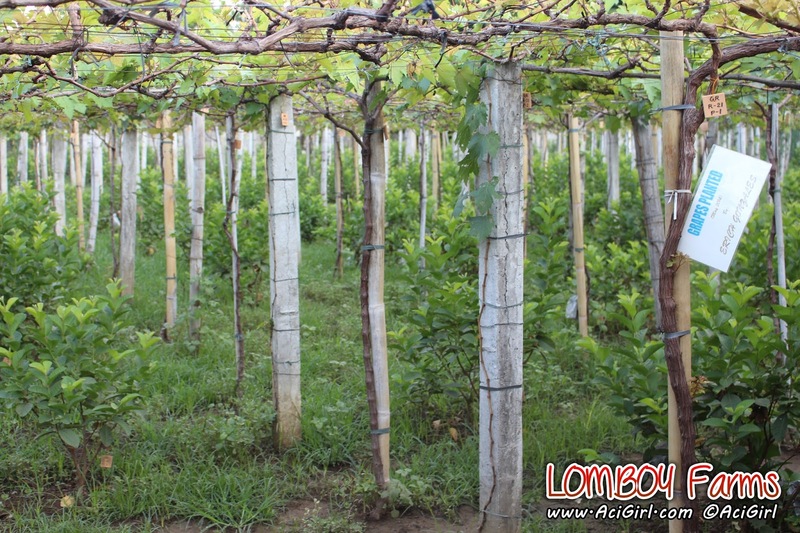 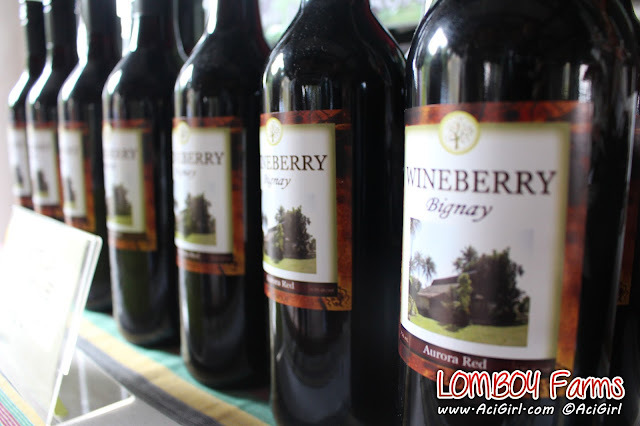 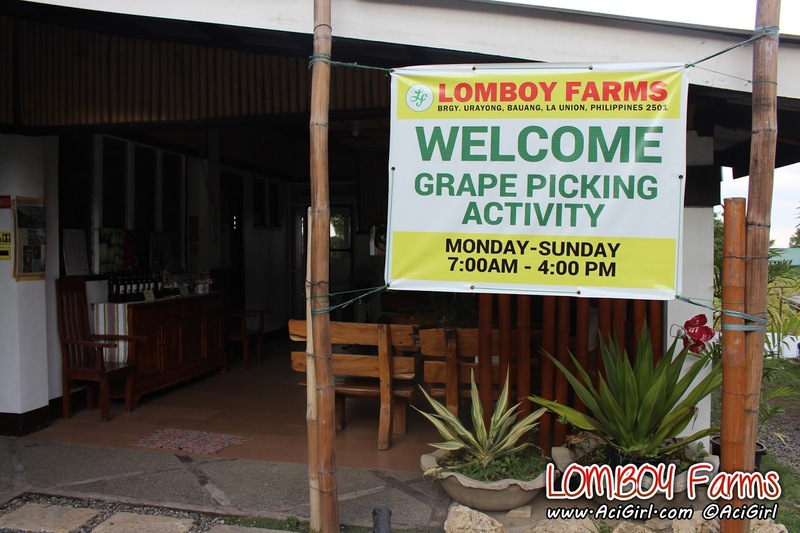 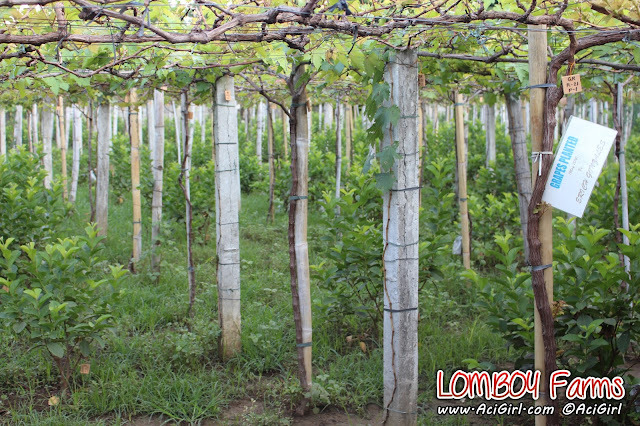 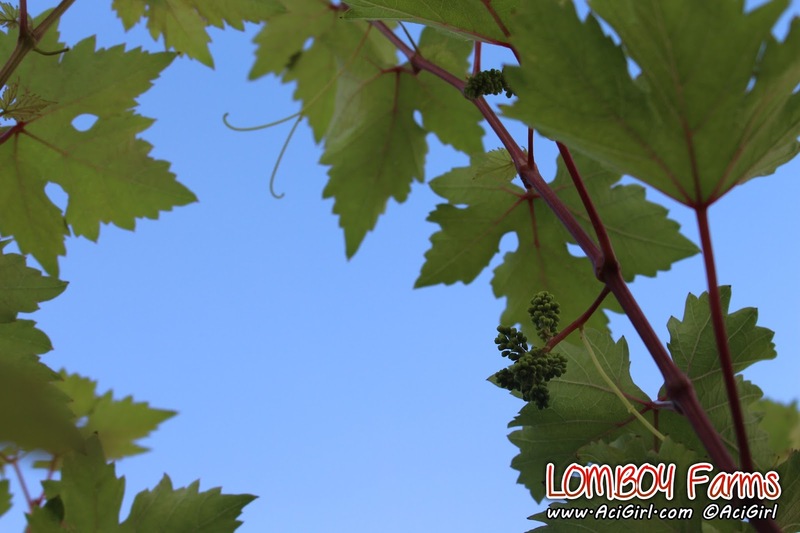 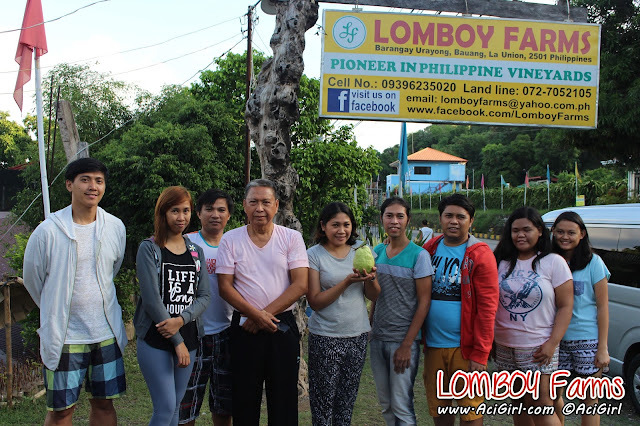 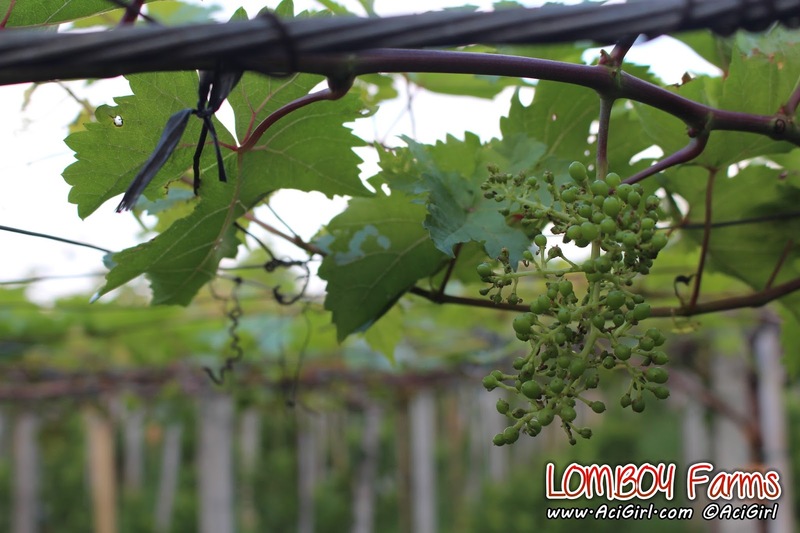 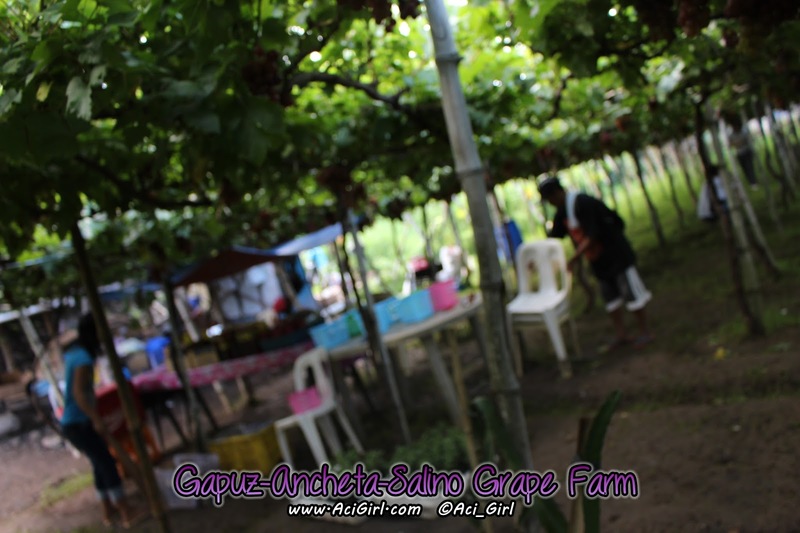 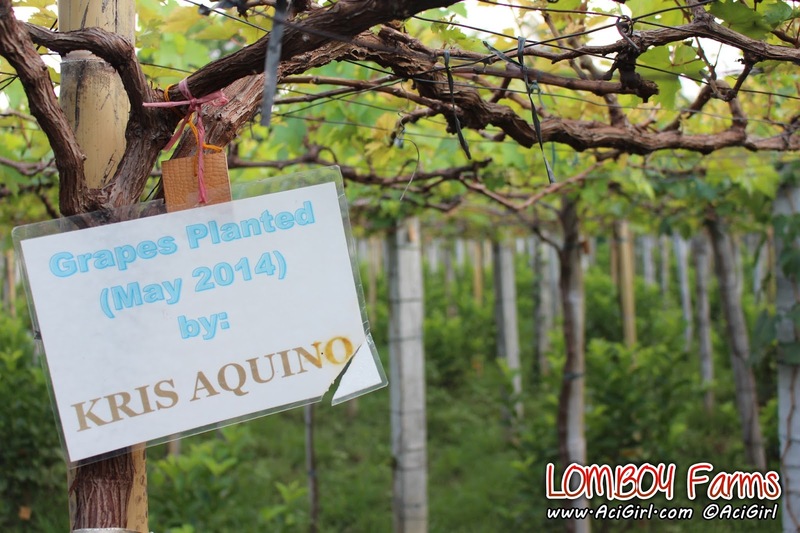 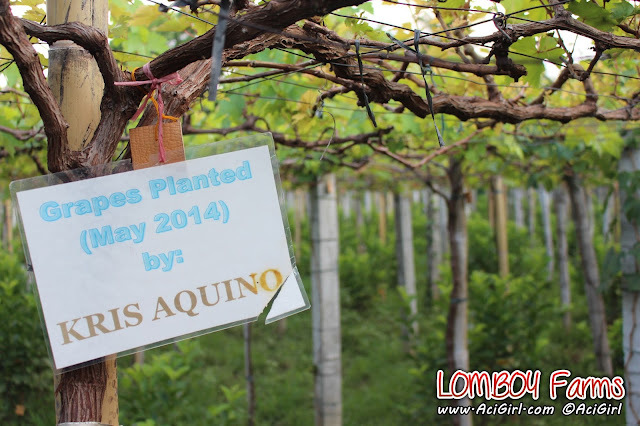 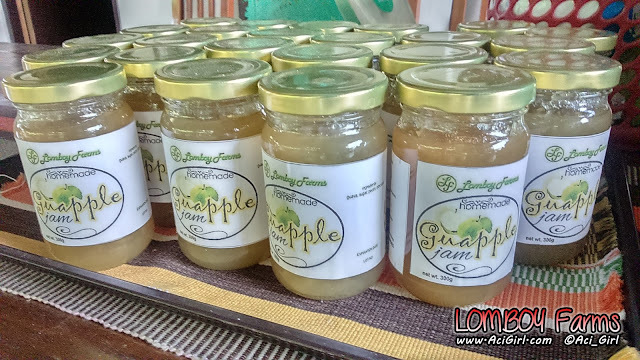 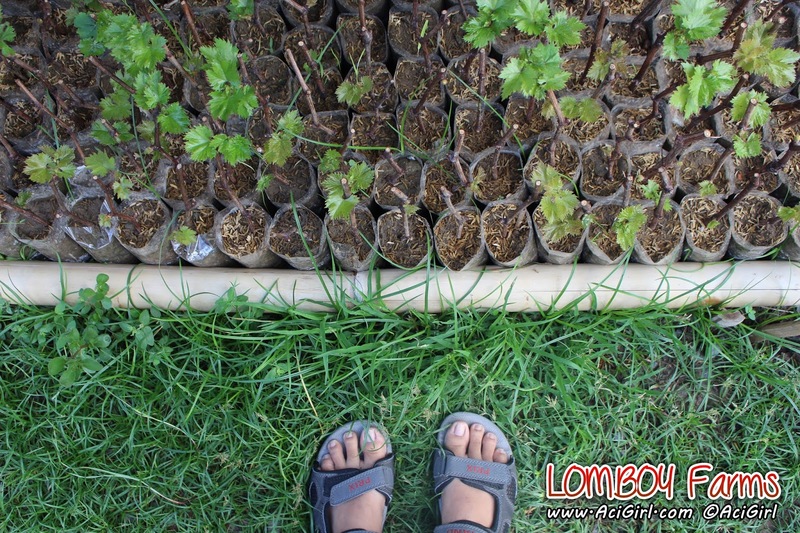 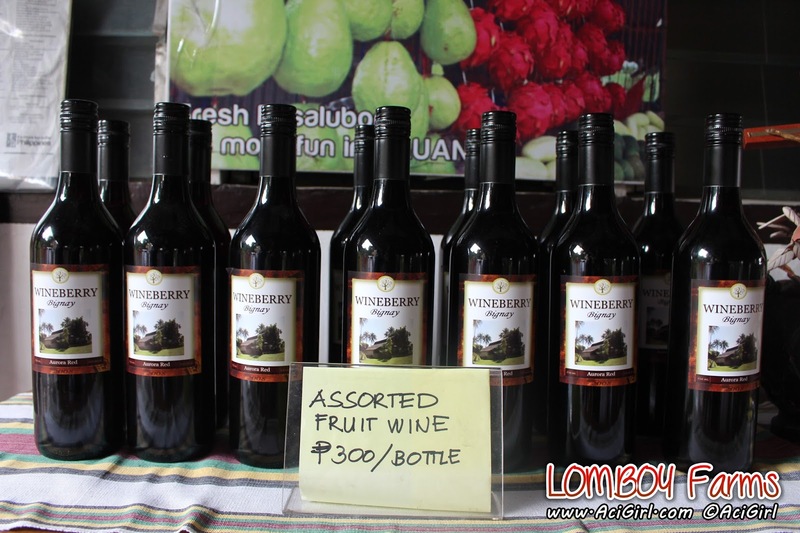 Lomboy Farms pioneered in Philippine vineyards industry. 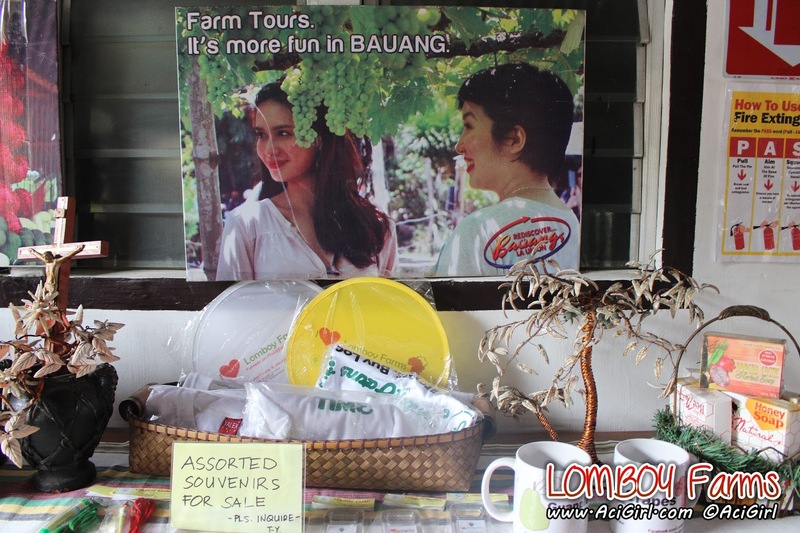 And a Certified Agri-Learning and Tourism Site by the Department of Agriculture. 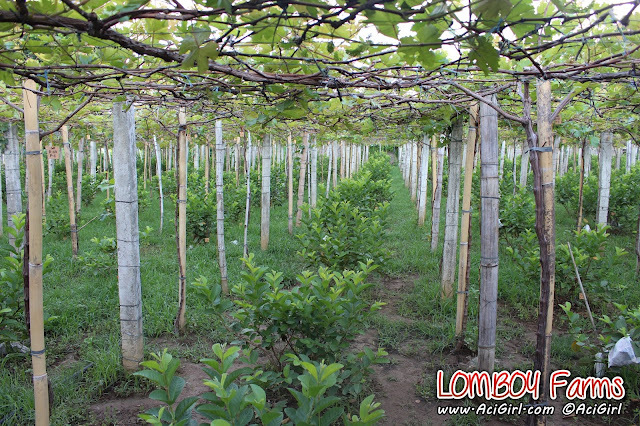 In here you'll see 733 grape (high density) plant and 350 Guapple (intercrop) plant. 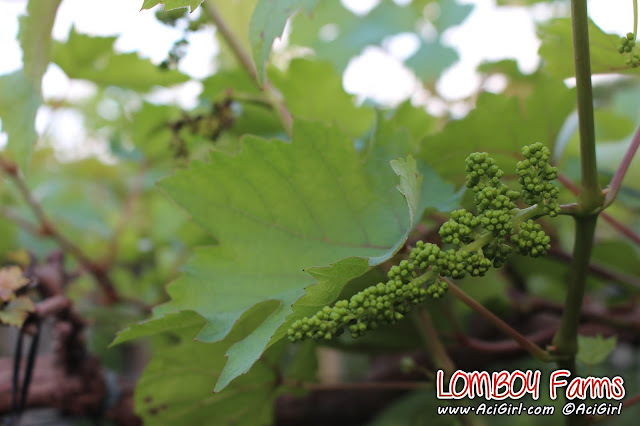 This is the grape flower buds. 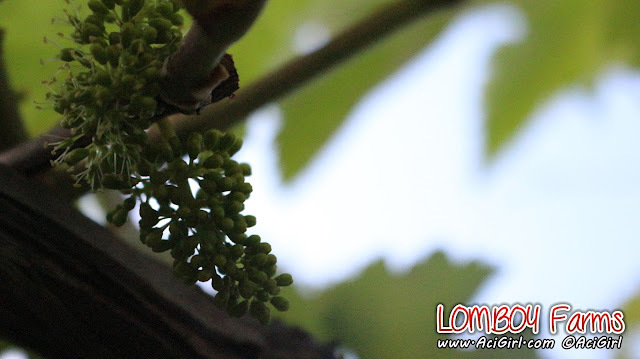 While this one is called the flowering buds. 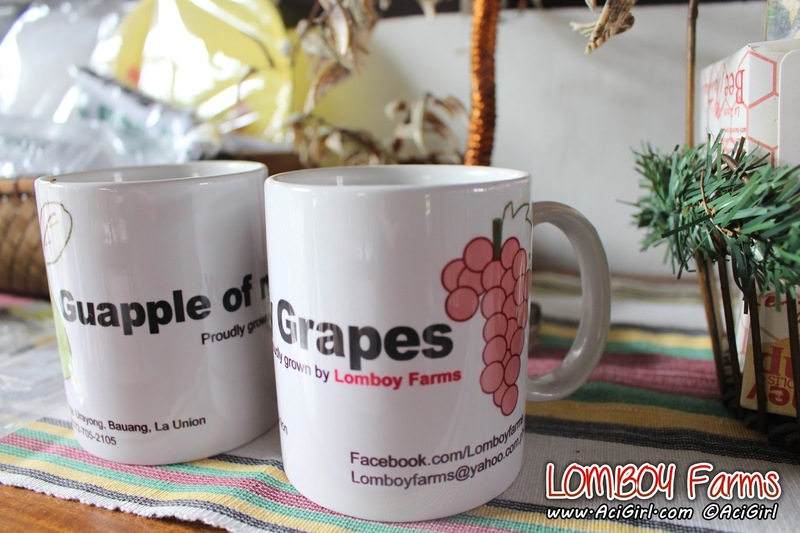 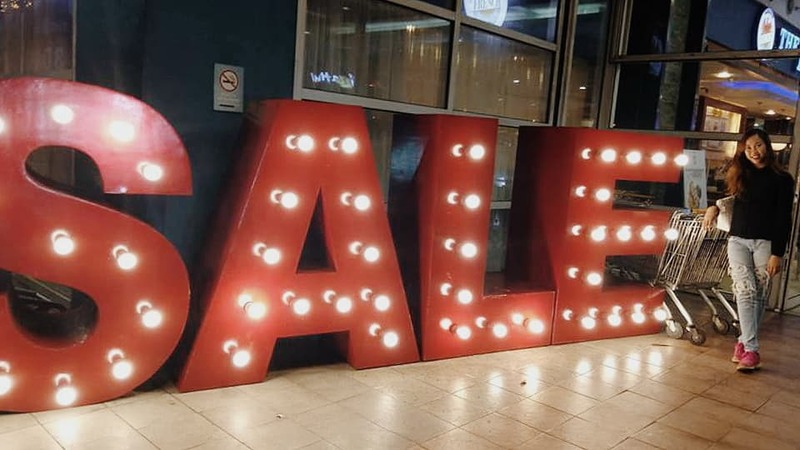 Check this out: Products available for sale at Lomboy Farms Souvenir items like t-shirts, foldable fan, mug, keychains and more. 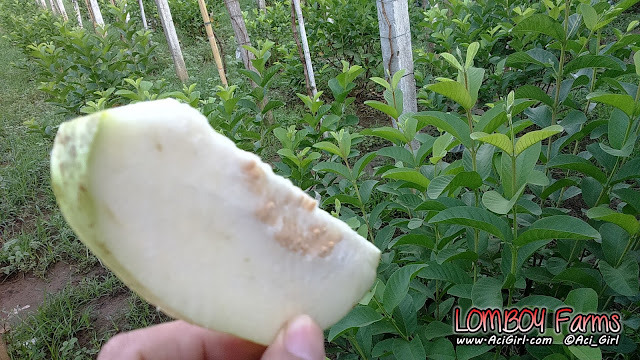 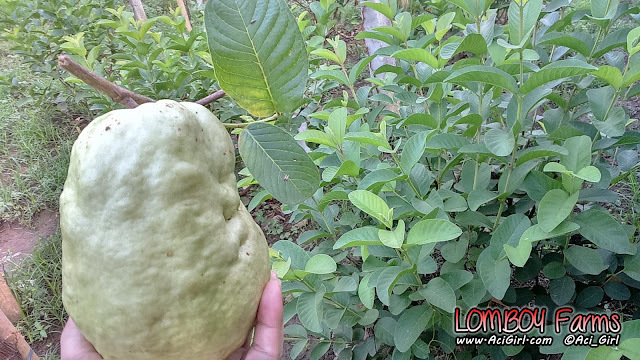 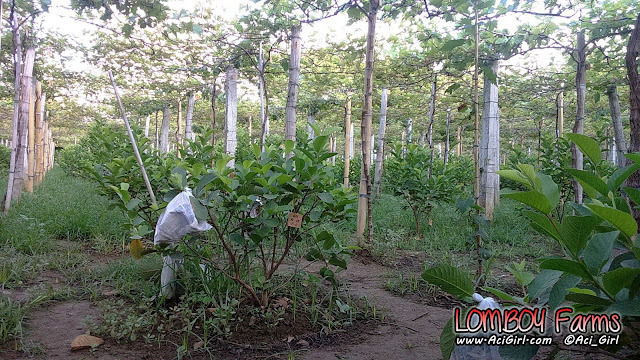 Guapple Plantation Intercropping, means to grow among different kinds of plant. usually seen as in between spaces or rows just like the picture above alternating between Grapes and Guapple. 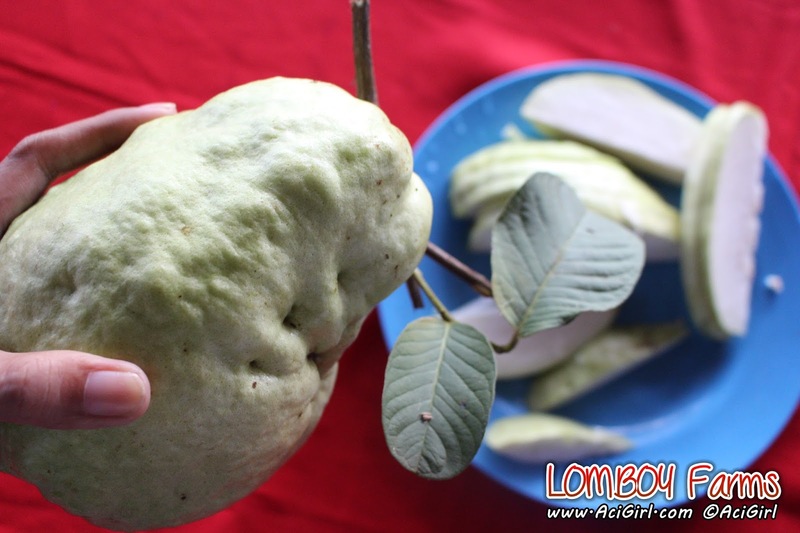 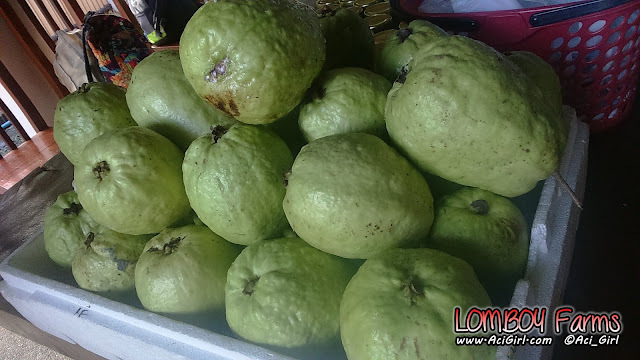 Guapples as for Guava-Apple, larger than the usual guava. 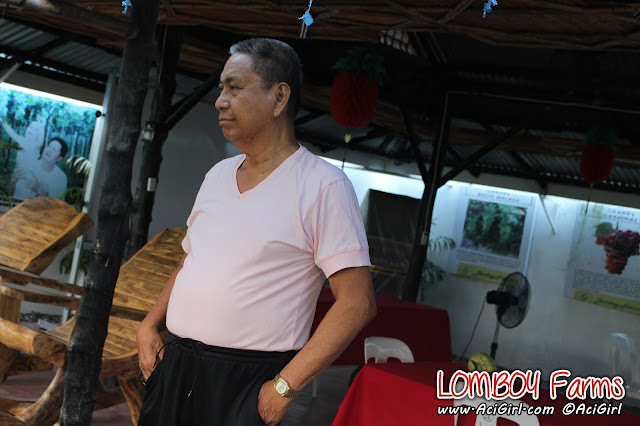 Mr. Avelino A. Lomboy -a farmer / scientist who put a lot of dedication, passion, and hard work in the Philippines vineyard industry. 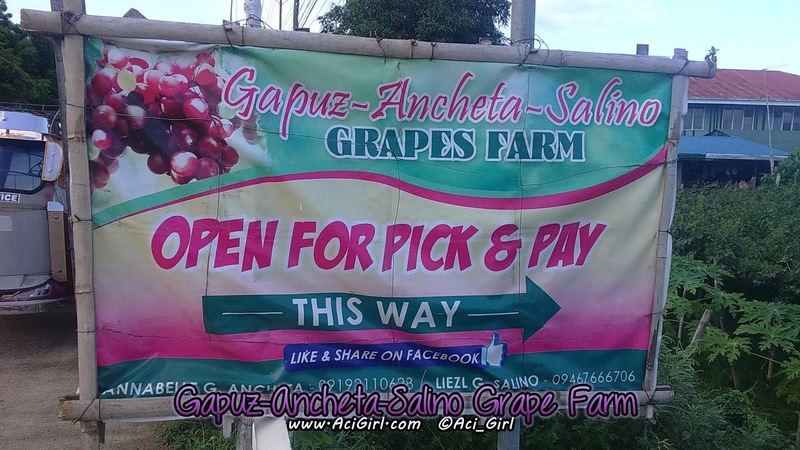 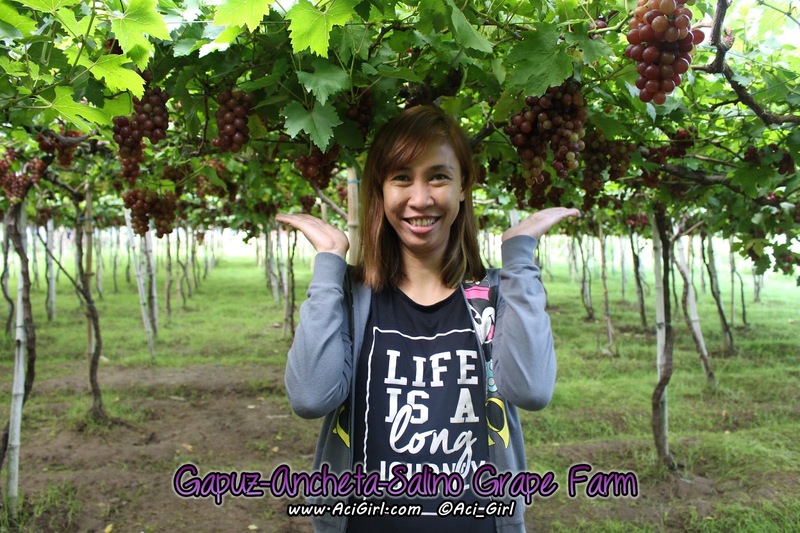 So that the Filipino people will have the chance to reap the fruitful benefits of having the country's very own Grape vineyards. It was my very first time to see a Grape Vineyard. 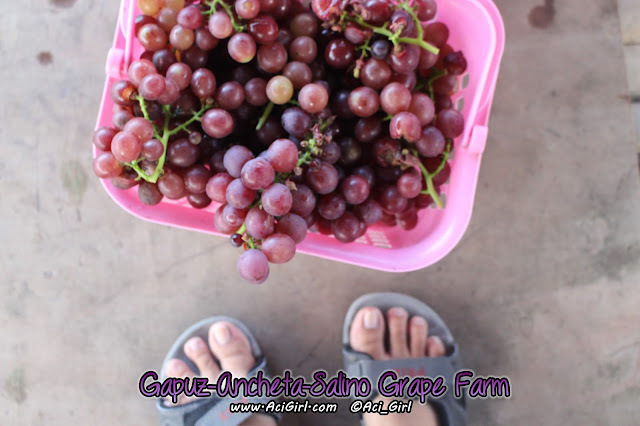 Grape picking right about now! 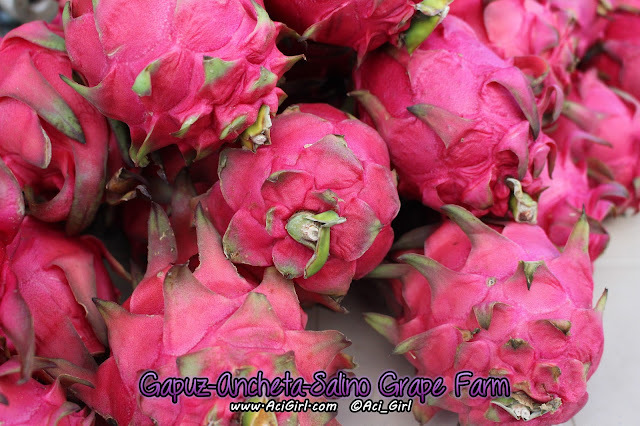 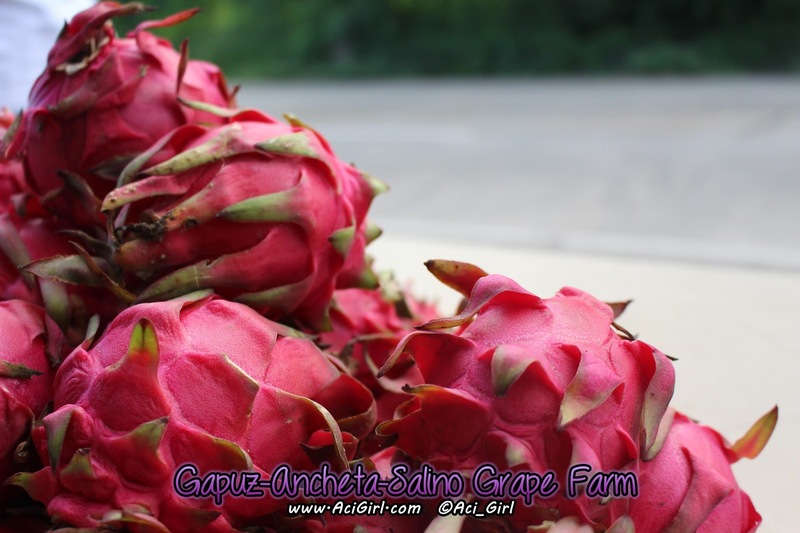 Dragon Fruit also available for sale. 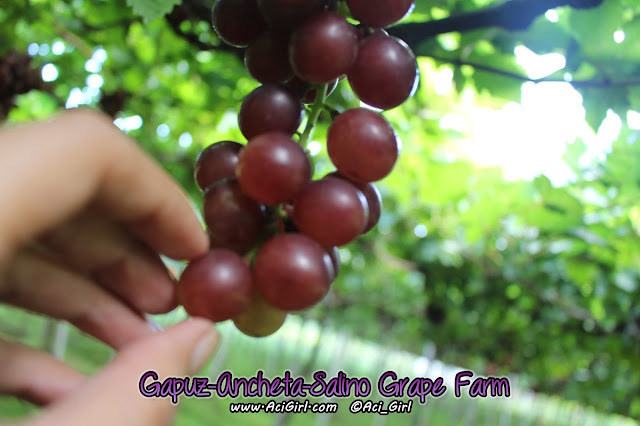 We enjoyed our Grape Picking Experience so much that we took a lot of photos (^.^,) It was a super nice experience and soooo instagramable. 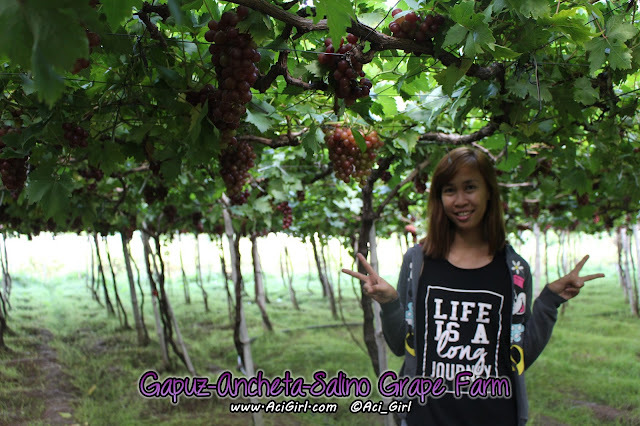 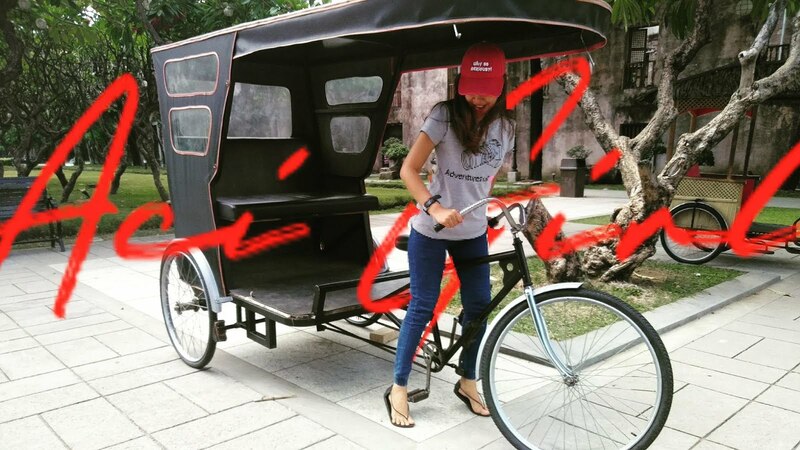 Plus we learned a lot about Filipino farming's up's and down's and its innovations Also if it was only given the right amount of time, knowledge and effort it is so promising and could earn up a lot with it. 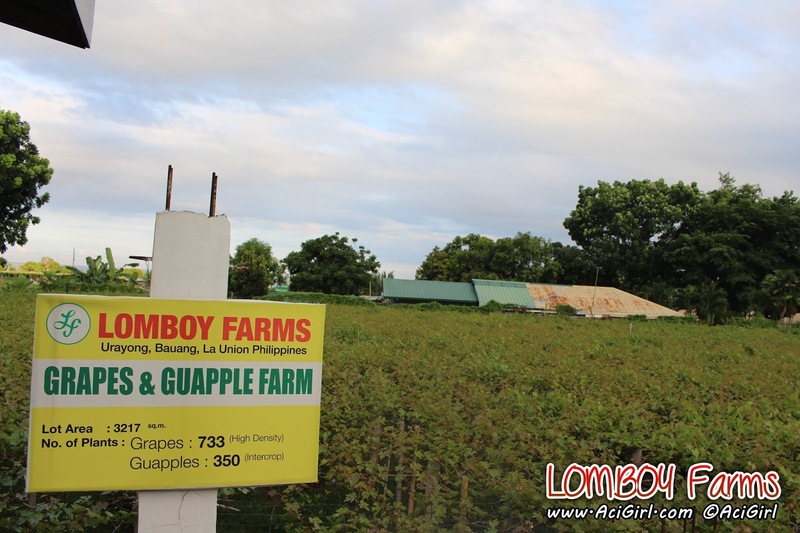 But too bad that farming in the Philippines is not that super anymore. 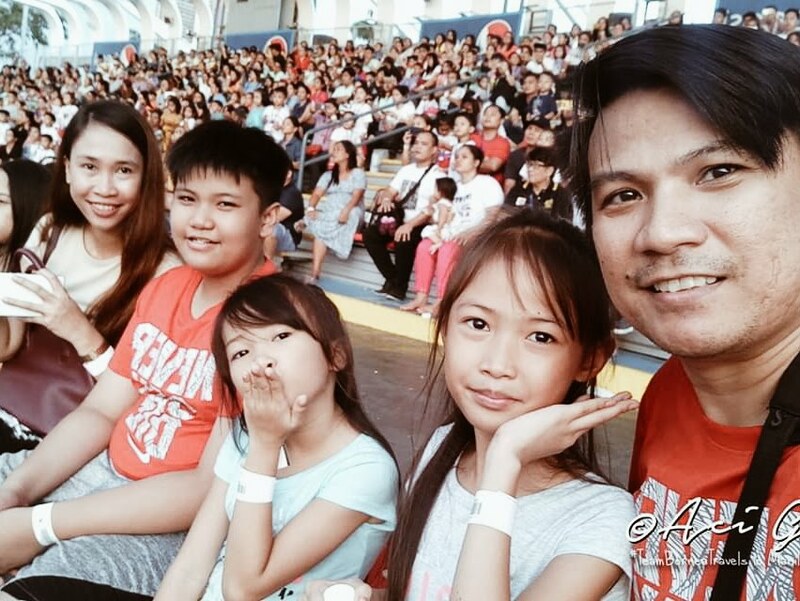 I hope someday we can get back on our feet and be the best that once we used to be.